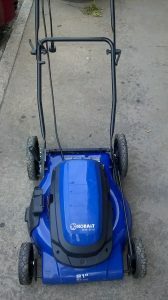 A friend of mine yesterday found this like new looking Kobalt km201 electric mower on the curb. He plugged it in and it does not start. He gave it to me. 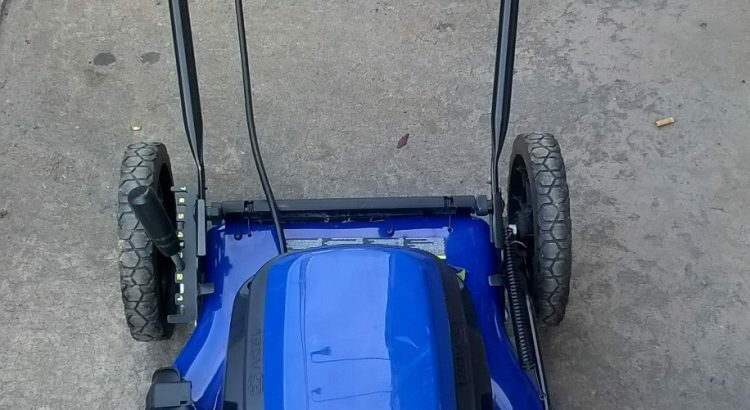 Should the mower have gone to the landfill, been repaired and recycled or repurposed? Obviously no to the landfill non option. The first thing I did, after verifying it would not start, was to find the specs on the internet. The obvious choice for the problem under troubleshooting is a bad switch. Repair and use or let someone else use. 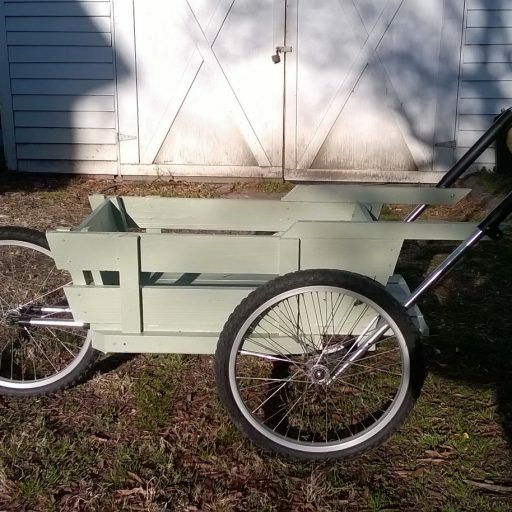 Convert to a battery powered model.